Apart from the centre, the Delhi government and the police, the High Court issued a notice to the trust that manages Hazrat Nizamuddin Dargah. 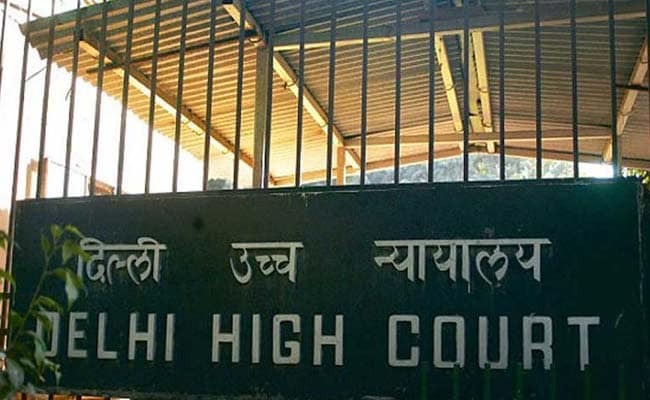 The Delhi High Court on Monday sought response of the centre, the AAP government and the police on a public interest litigation seeking entry of women into the sanctum sanctorum of the Hazrat Nizamuddin Shrine. Apart from the centre, the Delhi government and the police, a bench of Chief Justice Rajendra Menon and Justice VK Rao also issued notice to the trust managing the 'dargah' (shrine) and sought their stand on the plea by April 11, 2019. The court was hearing a plea by three women law students, who claimed that the shrine does not permit entry of women into the shrine. The petition, filed though advocate Kamlesh Kumar Mishra, has claimed that there is a notice put up outside the 'dargah' -- a shrine built over the grave of a religious figure -- clearly stating in English and Hindi that women are not allowed inside.